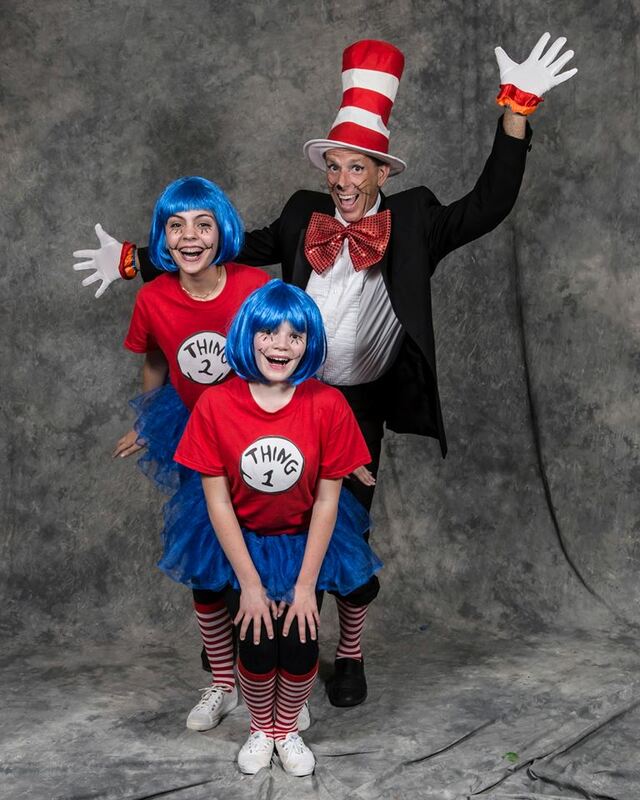 "Richter's Vibrant Seussical the Musical is Family Fun at its Finest"
" I can't think of a better way to round off the summer than in the company of charachters created by Dr Seuss. 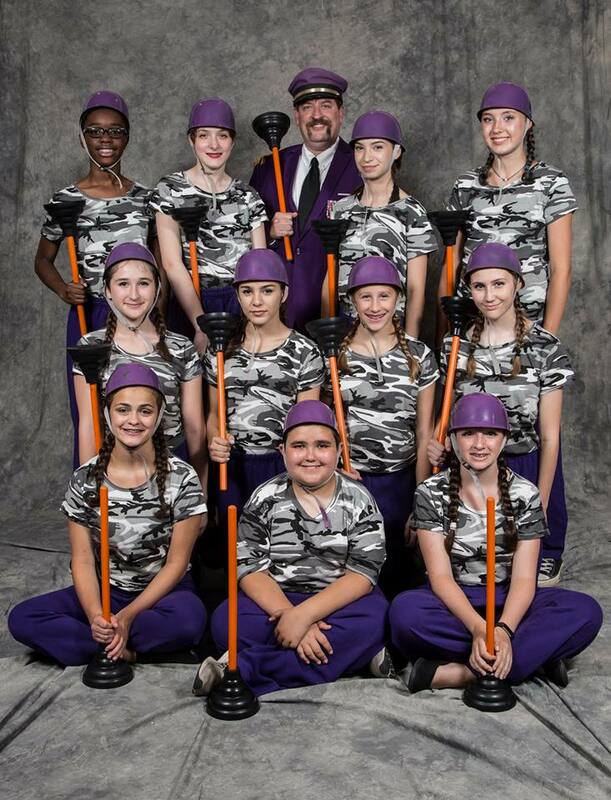 Seussical is a bright, whimsical play that brought fun and laughter to the opening night audience of all ages. " for the Eyes and the Soul! 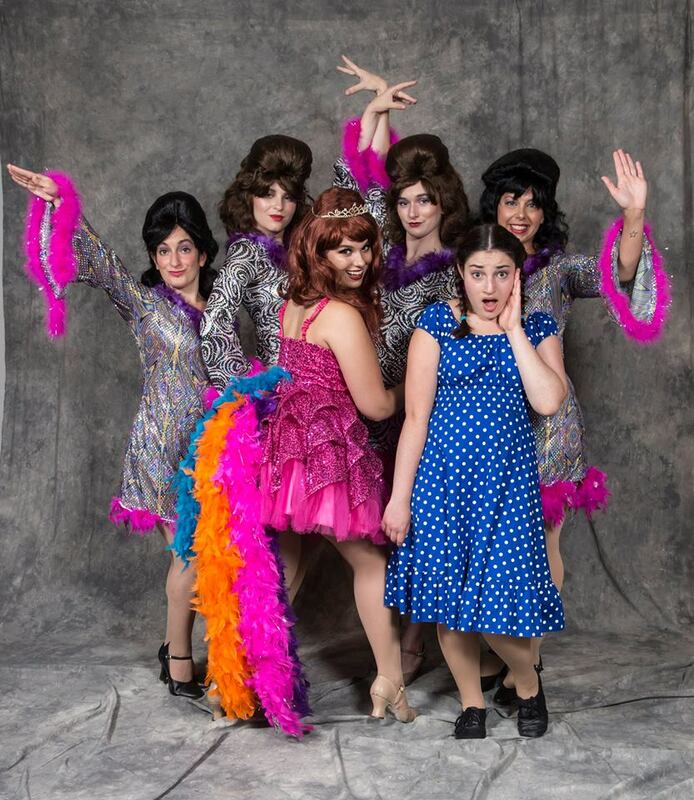 A Show for Any Age that will leave you Smiling, Laughing and Wanting More! 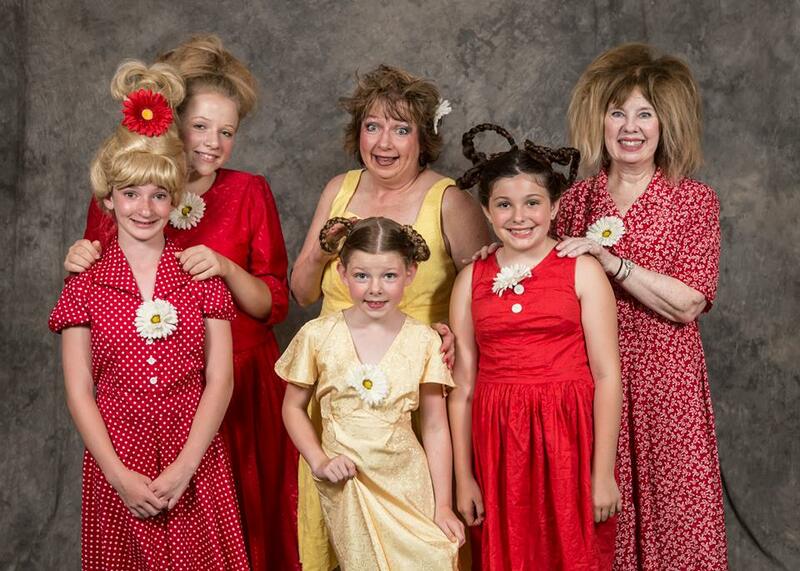 “Seussical” lovingly celebrates a host of delightful Dr. Seuss characters, including Horton the Elephant, the Cat in the Hat, Gertrude McFuzz, lazy Mayzie LaBird and Jojo, a little boy with a big imagination. Dani Assis as Horton the Elephant. Elizabeth Koennecke, Christina Kompar and Beth Saultz. 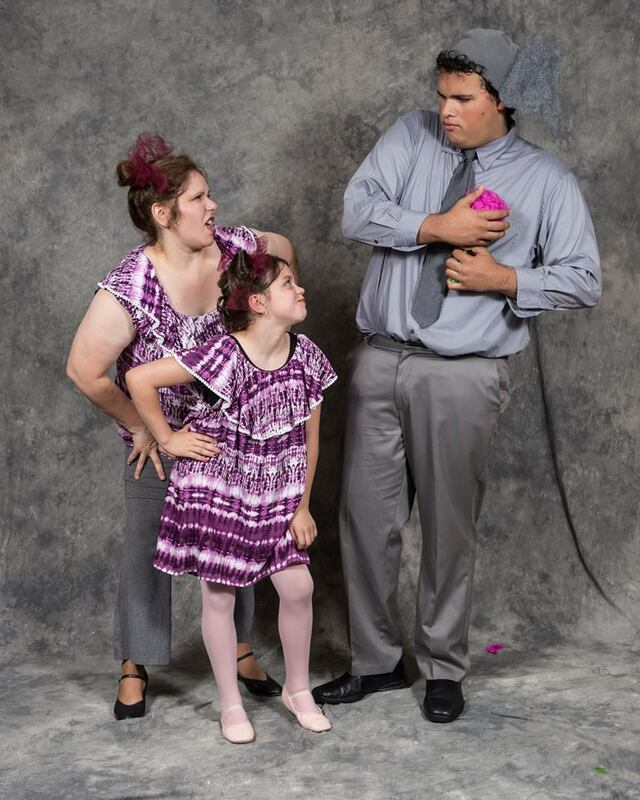 Mother-daughter team Aaron-Noel and Samantha Treppeda portray the opinionated Sour Kangaroo and Baby Kangaroo. 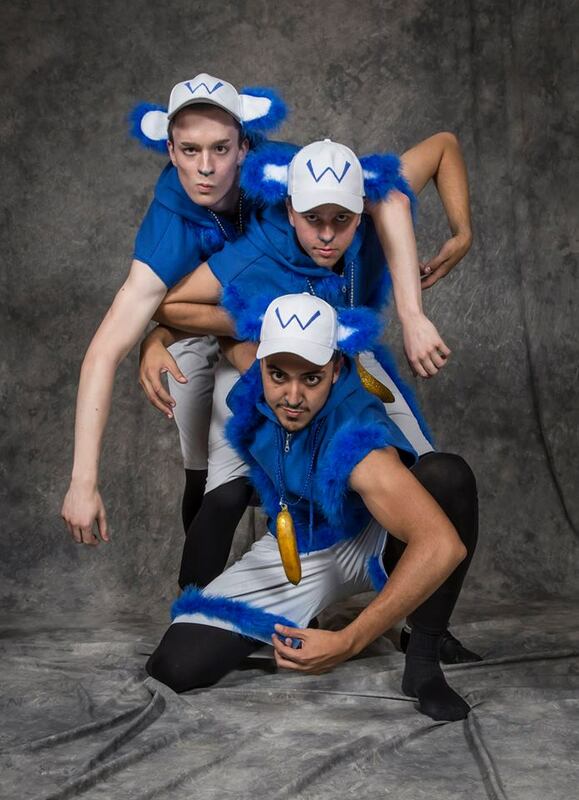 Will Armstrong, Andre Grigorio and Stephen Moores play the Wickersham Brothers, three acrobatic and energetic monkeys. 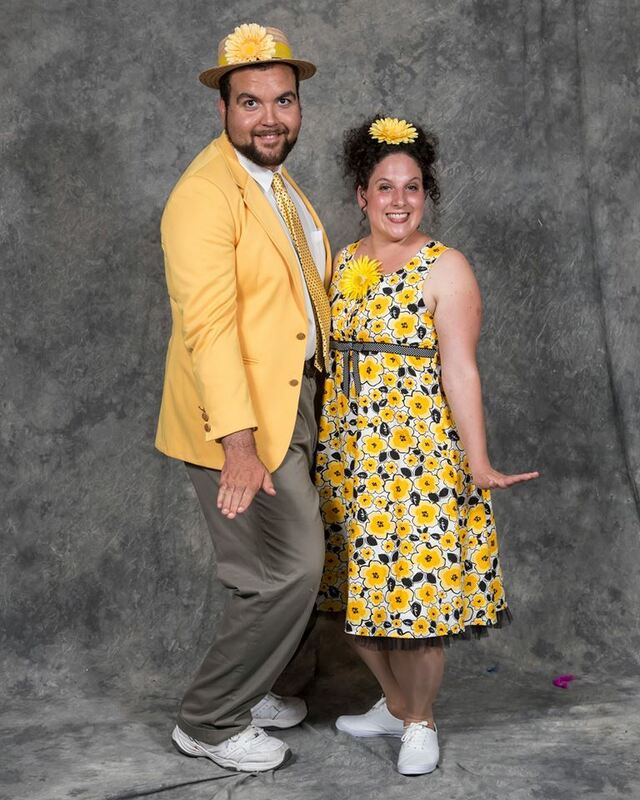 Thing One and Thing Two, respectively. Rounding out the 46-membercast in a variety of roles are: Elizabeth Clayton, Shannon Gondoly, Jacquelyn Matchen, Jessica Olexy, Madeline Olexy, Kimberly Armstrong, Dolly Conner, Nicole DeMotte, Rose Giardiello, Emma Jardim, Dara Johnson, Audrey Mercer, Olivia Minor, Viola Minor, Curtis Rodriguez, Brailyn Rodriguez, Hannah Talbott , Lainey Grumet , Julia Berardo, Susan Gelb, Julia Clark, Carolyn McCarthy, Ruth Post, Michaela Milmerstadt, Ciara Cuneo and Mikayla Haran. when you travel to the world of Dr. Seuss! all while looking after Mayzie La Bird’s Egg! an accomplished performer, director and choreographer in her own right. Zachary Kampler, a classically trained composer, arranger and conductor, serves as musical director. “Oh, The Thinks You Can Think” when you travel to the world of Dr. Seuss! “Alone in the Universe,” all while looking after Mayzie La Bird’s Egg! 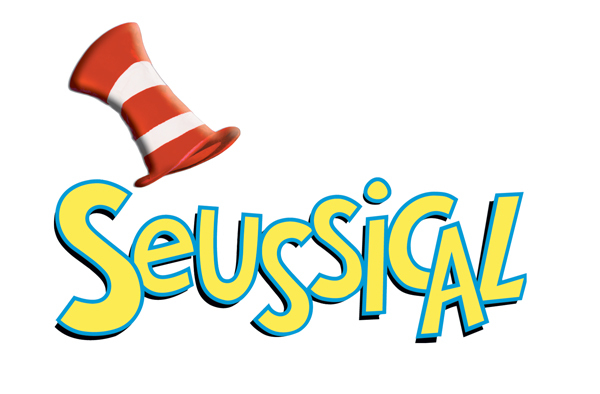 The Cat in the Hat, Horton the Elephant and the colorful characters of Whoville come to glorious life in Stephen Flaherty and Lynn Ahrens’ fanciful “Seussical,” directed and choreographed by Ms. Sherwood, an accomplished performer, director and choreographer in her own right. Zachary Kampler, a classically trained composer, arranger and conductor, serves as musical director.